We are counted among the leading Service Providers of Thikri Glass Work on Panels. Our craftsmen are our biggest strength that design and develop outstanding Thikri Glass Work on Panels. The Thikri Glass Work on Panels is the perfect blend of tradition and modern feel. 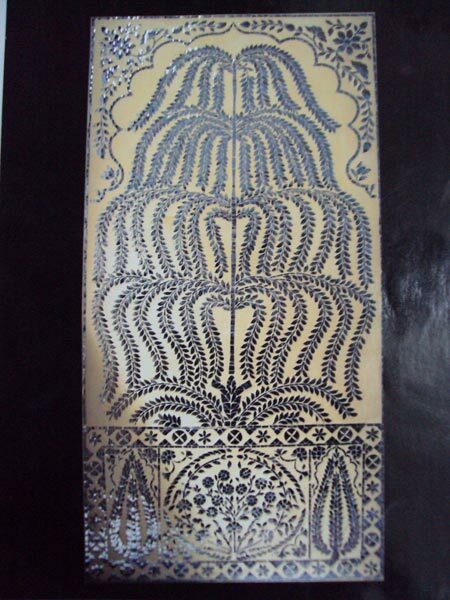 Such Thikri Glass Work on Panels is rare to be found anywhere else.